2 Bedroom Flat For Sale in Manchester for £260,000. is fitted with an elegant, contemporary three piece fitted suite in white. 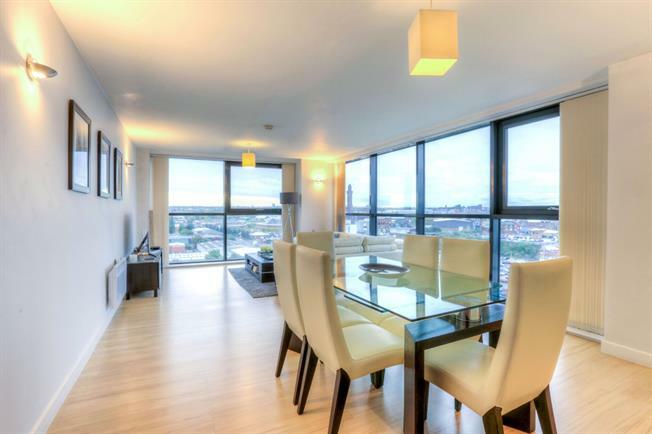 A rare opportunity to acquire a very high standard apartment with a fantastic city location.